Know Your Bartender: Hello Grotto! Between serving beer and chasing those who drink and dash, bartender Nick Fader has done it all. Catch him behind the bar at Grotto’s. Friendly neighborhood bar Grotto Pizza houses 350 people at capacity. Nick Fader, one of its bartenders for the past four years, shares the view from the other side of the bar. He recalls his craziest time on a quiet Sunday afternoon, when a man with a $70 tab tried to skip out three times before Fader ended up chasing him halfway down Main Street. Turns out, the guy had no money or credit cards on him, leaving Fader to call the cops. Originally from Atlanta, Fader decided to move to his family’s Dewey beach house after graduating from Florida State University. He moved to Newark after hating winter near the beach, and with good convincing from his friends. Fader predicts that on Saturdays, during the day, with Grottos rotating with 350 people in and out, there are thousands of drinks served. As for tipping, he says some people tip well, and some don’t. “It’s more of a high volume kind of thing,” Fader says. 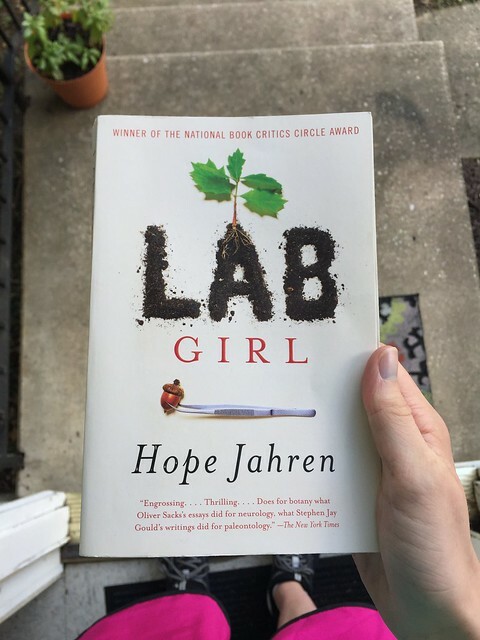 “Lab Girl” is a tender memoir. But it’s going to take more to allay the slant that academia is just for boys.